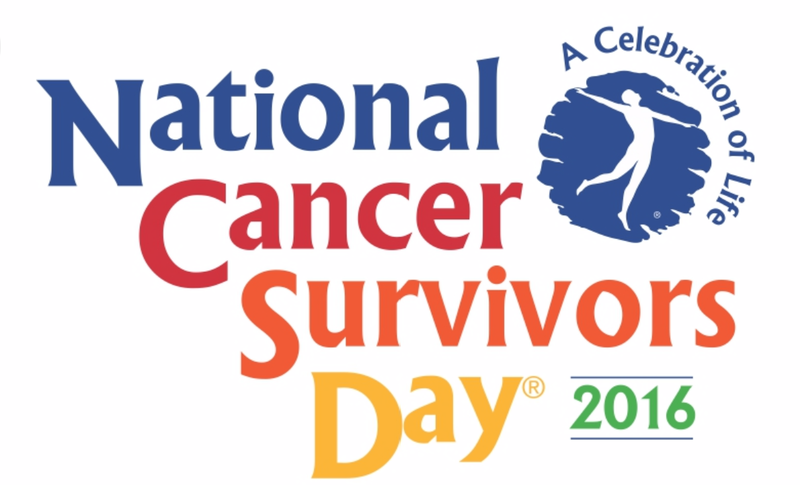 Today, we honor and recognize cancer survivors. It makes no difference what your definition of “survivorship” might be. Some choose to include those even just diagnosed and I am more than fine with that. Because anyone unfortunate enough to hear the words, “you have cancer,” has only one instinct, to fight and take this disease head on. This is a “survivor” attitude, and that makes a newly diagnosed patient a survivor. But for those who definitely want to shout out to those who have completed treatments, whether it be yesterday or sixty years ago, shout loud. There are over 14,000,000 survivors of any number of cancers, and some of multiple diagnosis of cancer, or relapses. There are many of us who are mourning the loss of a loved one from cancer. There is not doubt that there is still a long way to go to rid the world of cancer, but that is another post. This post is about hope. This post is proof that we are almost there. This post is about being happy for someone who has gone through so much. Over my 26 years, I have met hundreds of other cancer patients and survivors, many of them personally. And I am in awe regardless of their seniority from recently in remission, to even having met someone well into sixty years of remission. Each and every person I meet, whether in person or on-line, is an inspiration to me. You see, not only do survivors have their “cancer-related issues” to deal with, not just day to day living issues. So please, if you know someone who has survived cancer, let them know that you are happy for them. As always, do not forget those who have lost their lives to this disease or the complications of the disease. Diagnosed with Hodgkin’s Lymphoma in 1988, treated with radiation and chemotherapy, in remission since 1990. Yes, great post! Congrats on 26 years. 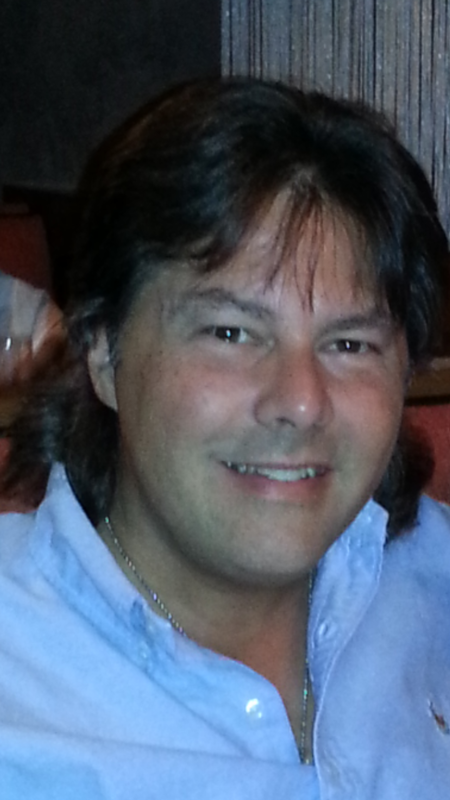 This is my 48th, btw, and still hanging in there! Judee, as always, great t hear from you, and always in awe of your lengthy survivorship!